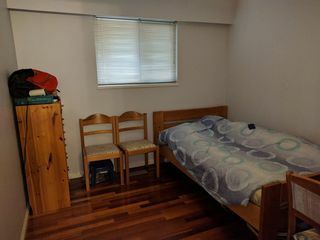 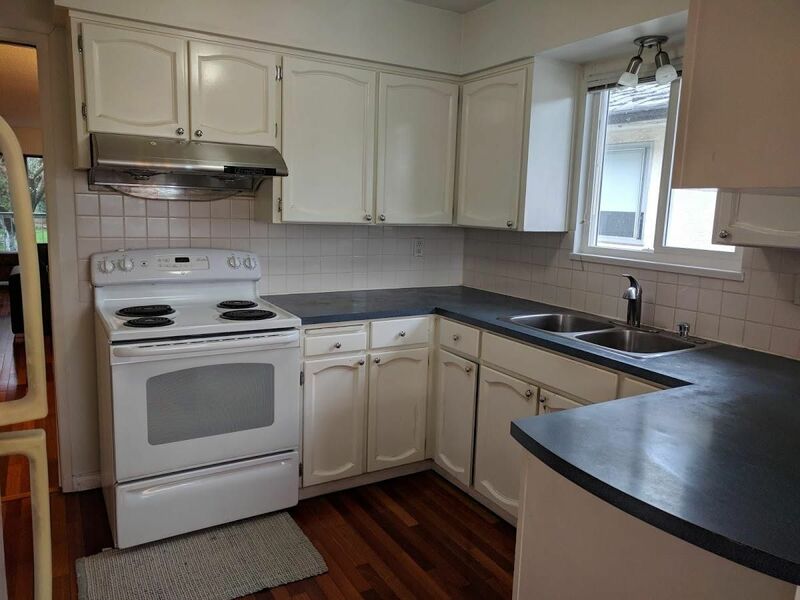 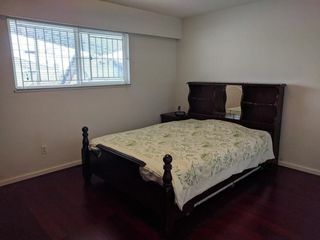 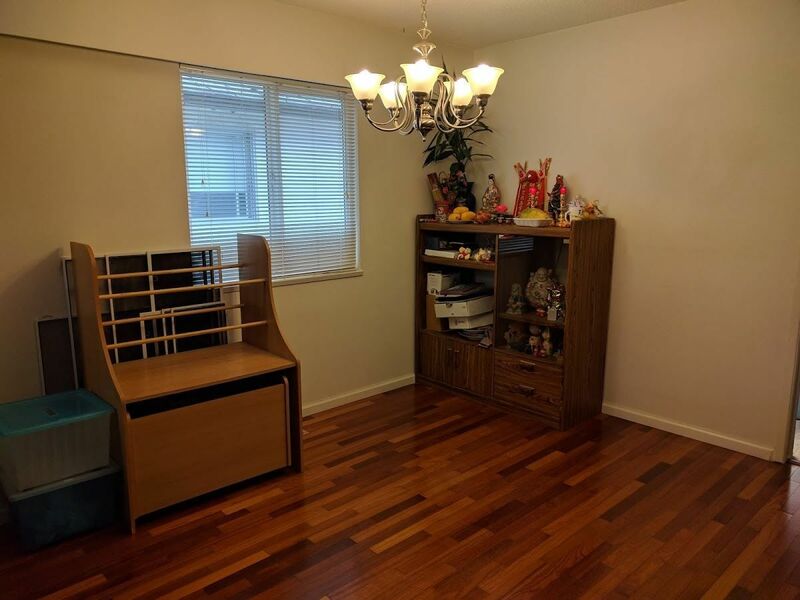 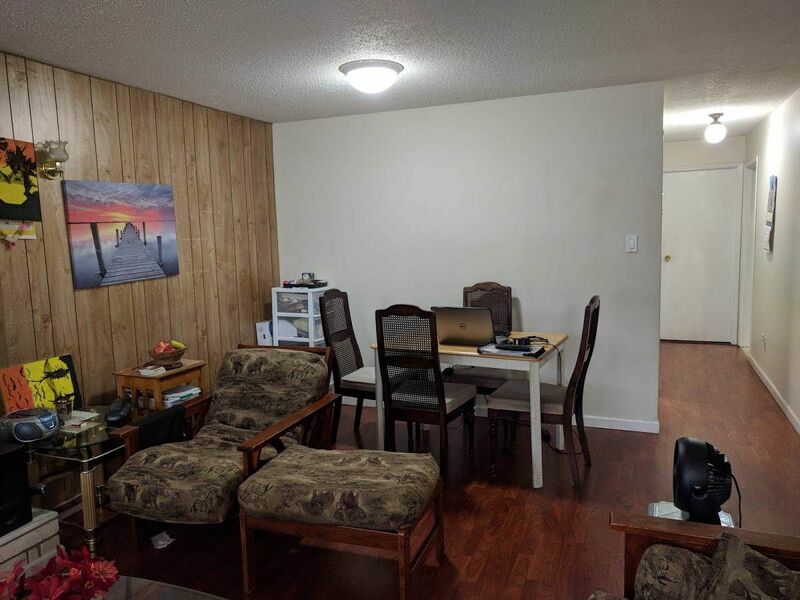 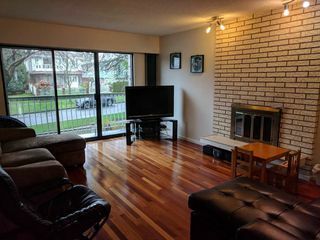 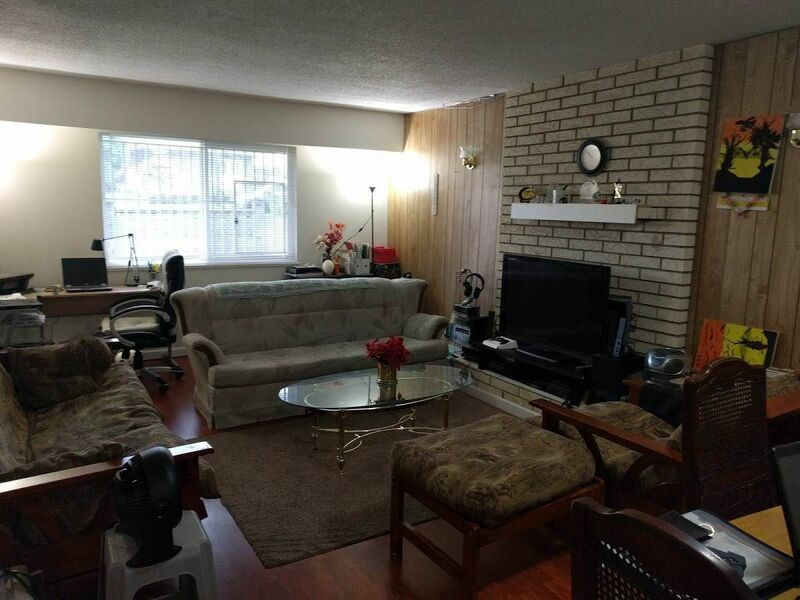 Absolutely prime Fraserview/Victoria Drive (near 56th Avenue) location! 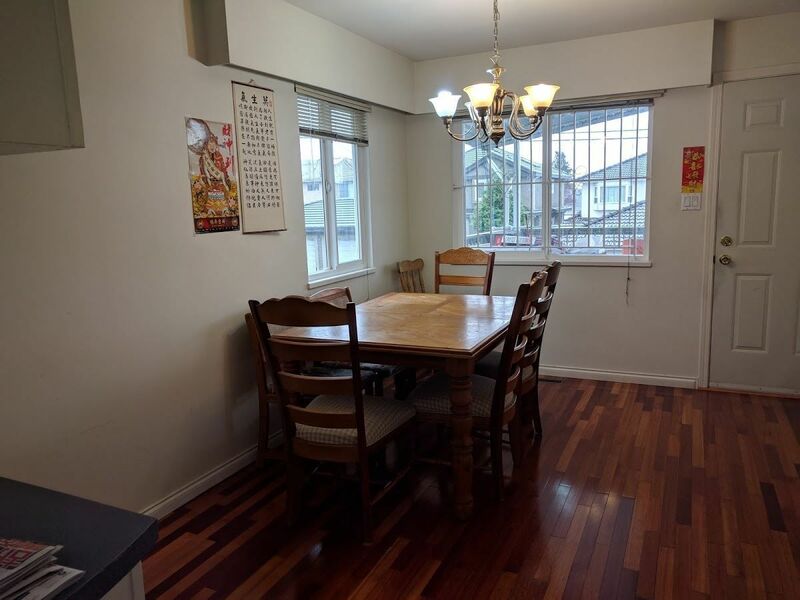 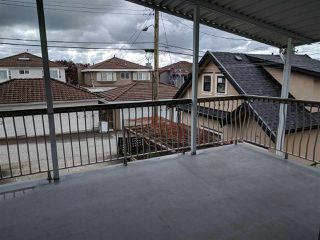 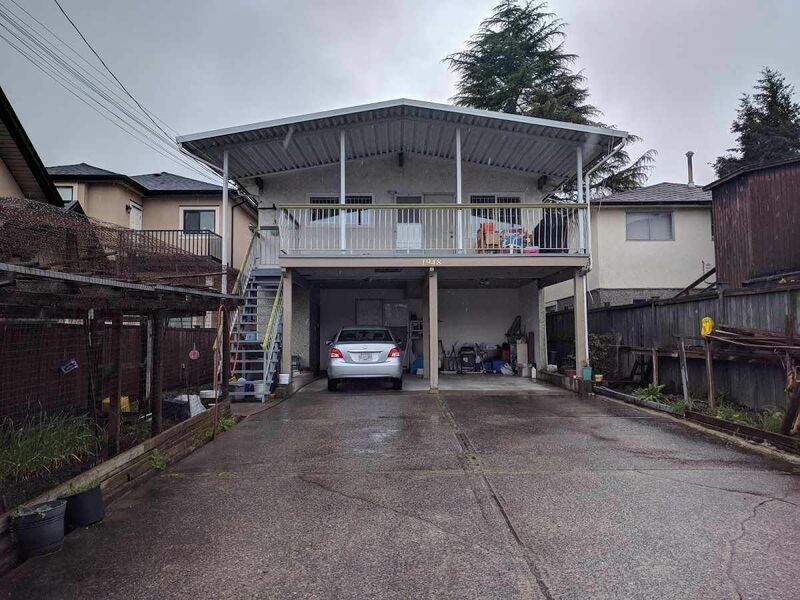 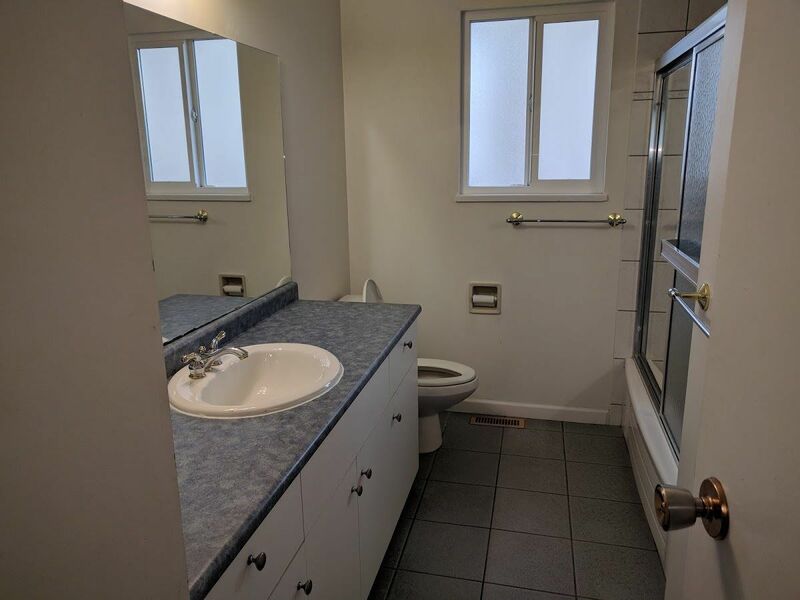 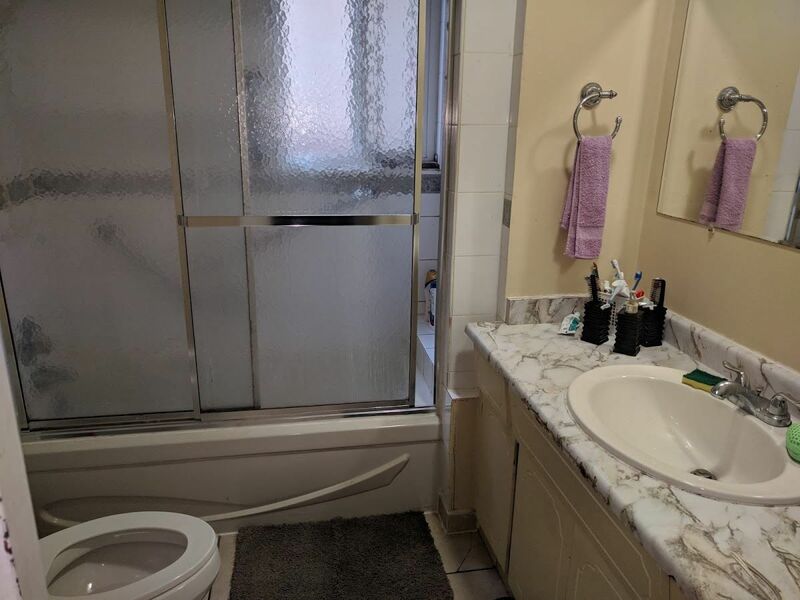 Irreplaceable (old bylaw) classic 39 year old Vancouver Special, spacious 1300 SF, owner occupied upstairs with 3 bedrooms plus 2 full bathrooms. 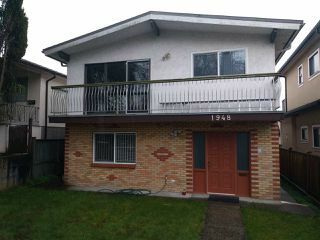 Fully finished self-contained 2 bedrooms basement suite rented at $1,050/ month to long-term tenants. 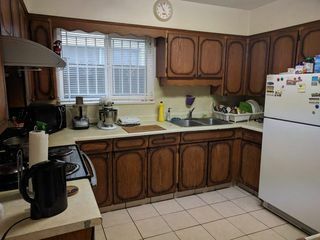 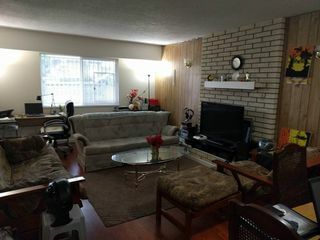 House is well maintained with many upgrades; metal roof with sprayed on insulation, vinyl windows, gleaming hardwood floors, huge South exposed covered deck, etc. With some minor updating, this would be an ideal family home. School catchment is Sir James Douglas Elementary and David Thompson Secondary.